→ Sony quietly announced new G Series XQD version 2 memory cards (priced between $163.50 and $799.95). 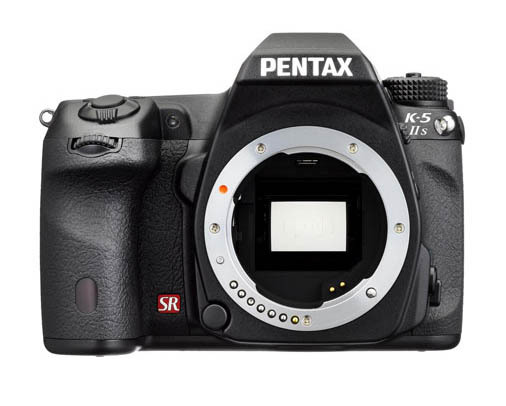 → The Pentax K-5 IIs DSLR camera is now $300 off. Check out also the latest lens discounts. 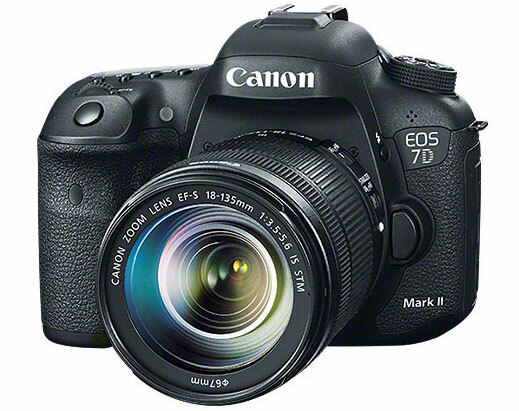 → The Canon EOS 7D Mark II camera is now shipping and is currently in stock. 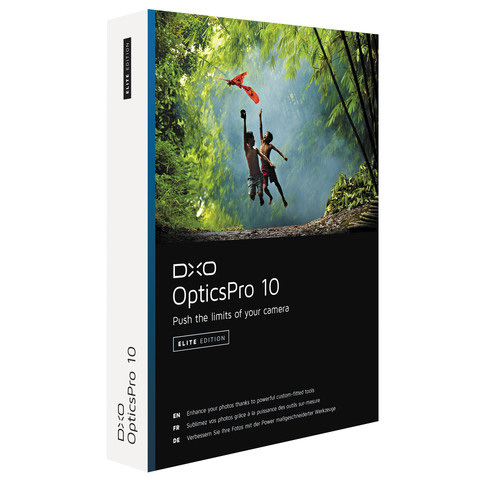 → DxO OpticsPro 10 released (you can get a discount with coupon code BHPPE14). 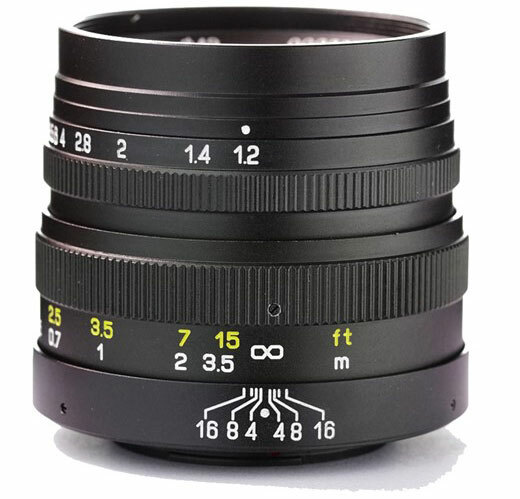 → New Mitakon 42.5mm f/1.2 lens for MFT, Sony E and Fuji X mounts. 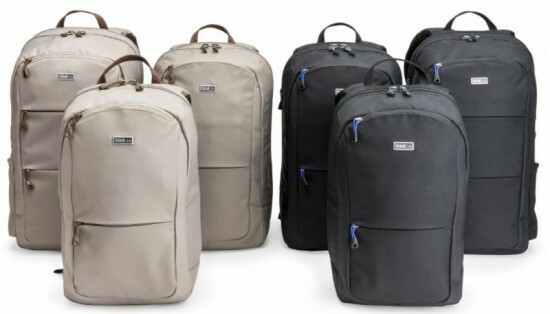 → Think Tank Photo announced new bags for mirrorless cameras. → New Sony Imaging PRO Support service announced. → Reuters: Canon third-quarter profit slides on weak camera demand but full-year forecast lifted. This entry was posted in Canon, Pentax, Sony and tagged Pentax K-5 II. Bookmark the permalink. Trackbacks are closed, but you can post a comment.